Choose among 150 study abroad, exchange, and affiliated programs in over 50 countries. Meet with an adviser to help you define your goals and narrow your options. ULA and GESI have integrated under a new name: the Global Learning Office (GLO). 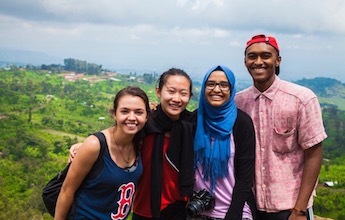 Through GLO, Northwestern continues to offer a diverse array of study abroad programs that prepare undergraduate students for success in today’s interconnected world. This transition is part of a larger restructuring of all global offices under the Northwestern Buffett Institute for Global Affairs. From tight budgets to academic requirements, we can help. Financial Aid and GLO are committed to finding an affordable path for every student to study abroad. 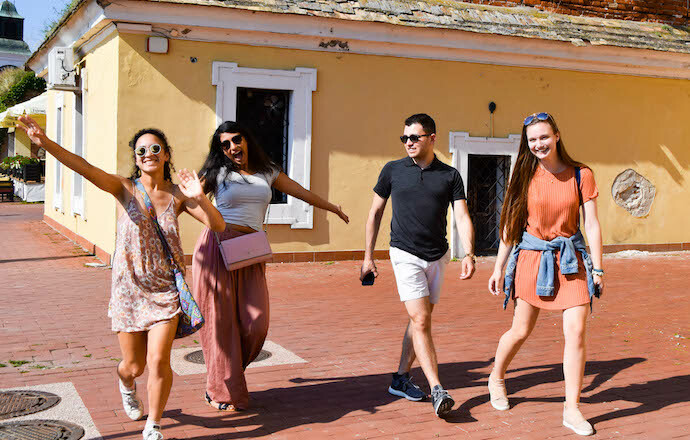 With proper planning in consultation with study abroad and academic advisers, students can earn credit toward requirements for most Northwestern degree programs and graduate on time. 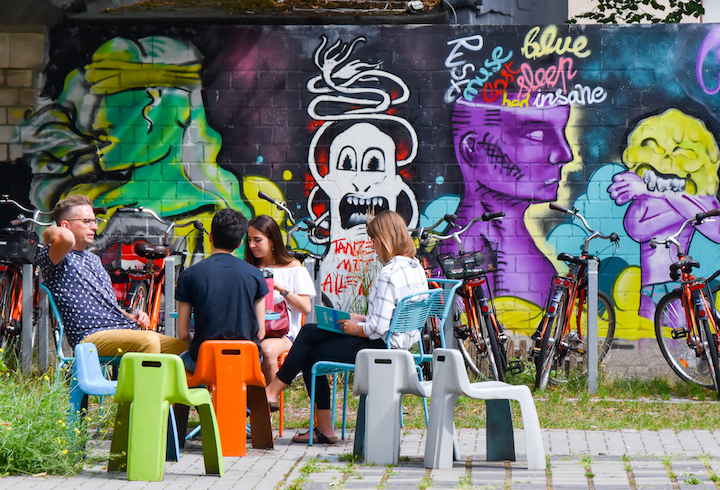 No matter your major, studying abroad can make you an exciting candidate in your field. Learn about deadlines and requirements for your program. 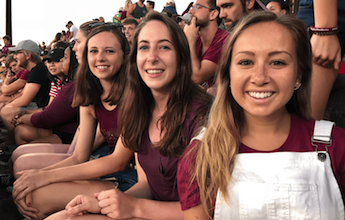 Connect with student ambassadors - official GLO representatives who can speak to their identities and experiences studying abroad. 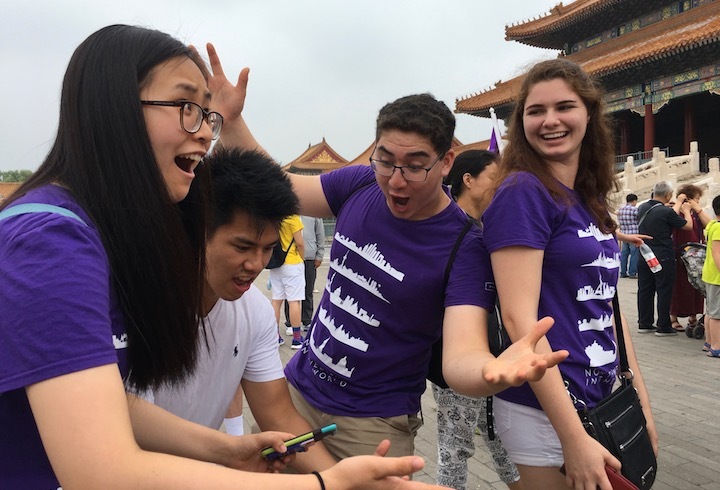 Northwestern students share their experiences abroad through blog posts, sortable by location, program, discipline, identity, and more. Read feedback from Northwestern students who participated in the programs you’re considering. 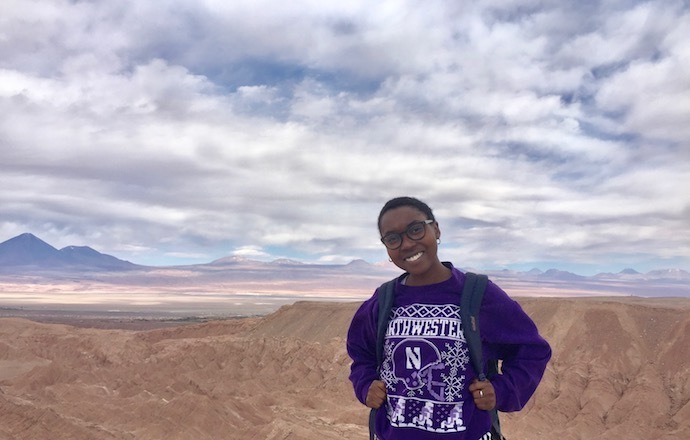 Follow @northwestern_abroad and #northwesternabroad on Instagram to see photos from Northwestern students around the world.